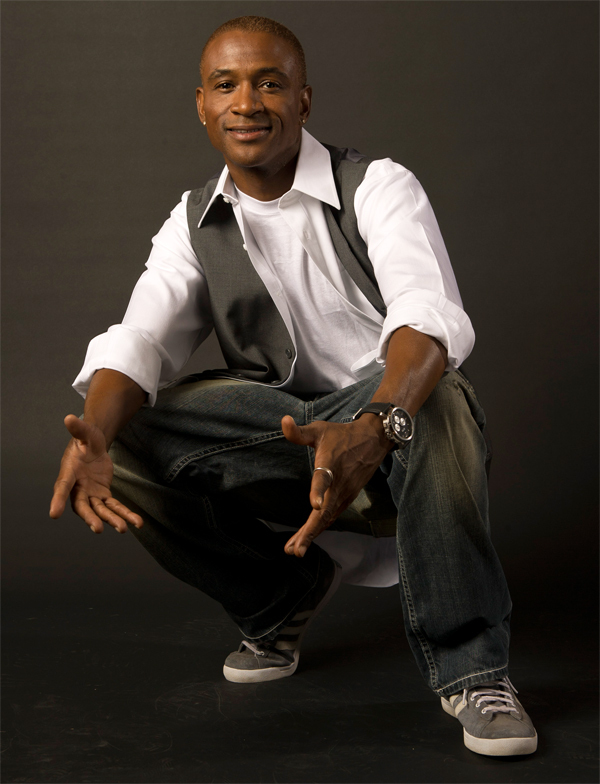 BAP OFFICIAL E-BLAST - TOMMY DAVIDSON LIVE AT THE IMPROV, JANUARY 22 THRU JANUARY 25, 2015! 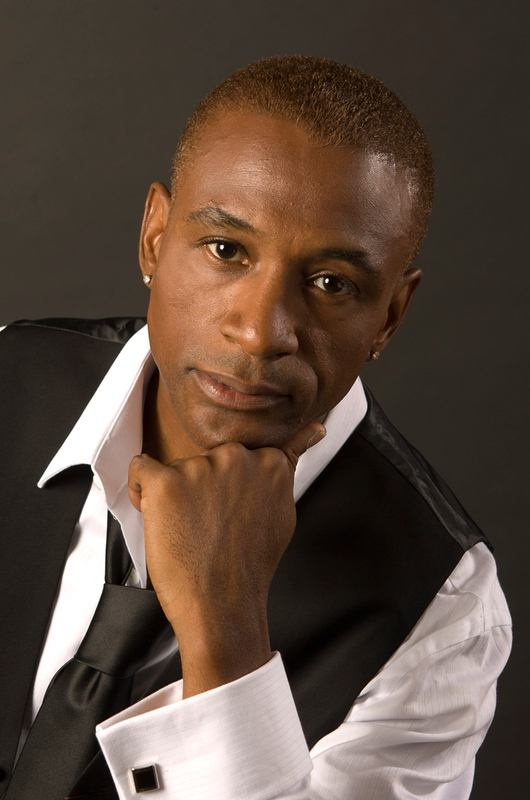 TOMMY DAVIDSON LIVE AT THE IMPROV, JANUARY 22 THRU JANUARY 25, 2015! Be a part of a premier Comedy Venue and see the funniest comedy acts. Call 412.462.5233 to purchase your tickets. Tell them you saw it on Brotha Ash Productions! Tommy Davidson's exceptional range – stand-up comedy and acting to versatile music ability – have earned him a reputation as an extraordinary performer. Best known as one of the original stars of the hit television show In Living Color, Tommy's visibility increased rapidly and he became widely known for his innovative talent. Davidson started his career as a standup comedian in Washington DC, earning an ardent following with sheer hard work in various comedy clubs. As one of the cutting-edge, young stand-ups, he was spotted by major concert promoters who booked him as the opening act for A-list touring acts including Patti LaBelle, Kenny G and Luther Vandross. It wasn't long before he came to Hollywood and was performing stand-up at a number of clubs, including the Comedy Act Theatre, where he met Robert Townsend. This led to his first national television appearance with a starring role in Partners in Crime and was the conduit to Keenan Ivory Wayans, who proved instrumental in Davidson's career by offering him an opportunity to audition and join the uniquely talented cast of the most adventurous primetime variety show of its day, In Living Color. He, Jamie Foxx, Jim Carrey and Damon Wayans made TV history with their originality. Tommy's impressive film debut was opposite Halle Berry in Strictly Business. His credits include numerous feature film roles from Spike Lee's Bamboozled, where he received acclaim and praise for his turn as "Womack/Sleep 'N Eats," to Juwanna Mann (Morgan Creek Productions') and the pivotal cameo in Jim Carrey's Ace Ventura II: When Nature Calls, which has become a cult favorite. Davidson's hilarious impressions of Sammy Davis Jr., Michael Jackson and other icons have become infamous. His visibility on In Living Color led to three Showtime specials: On Strength of New York, Illin' in Philly and Takin' it to DC. His elasticity as a performer who delivers on both the big and small screen led to other projects like the lead in the Disney's animated series, The Proud Family and as a host on FOX's The NFL Show, alongside football greats Michael Irvin and Tony Siragusa. Davidson also portrays the lead in Will Smith's up-and-coming animated series, Youngin's. Tommy stars – along with 80 other star stand-ups – in I Am Comic, opposite Tim Allen, Lewis Black, Sarah Silverman, Carlos Mencia, Jeff Foxworthy and Kathy Griffin. The film, which premiered on Showtime, is one of Netflix's surefire hits enjoying a continual surge as a favorite with consumers. Davidson scored big with reviewers and audiences alike opposite Michael Jai White in the critically-lauded spoof comedy, Black Dynamite (Sony Pictures), last year's big Sundance hit has been adapted by Adult Swim as an animated series. 2012 continues to be an astronomical year for Tommy, with special appearances on Fox's 25th Anniversary Special and the 2012 TV Land Awards, in which In Living Color is to be honored. Lauded biographical novel, "Deconstructing Sammy" is the extraordinary story of an international celebrity whose outsize talent couldn't save him from himself, in which Tommy is heavily pursuant in playing the role of one of one of the greatest entertainment legacies of the twentieth century. Adult Swim's cartoon adaption of "Black Dynamite" premiered this June as the #1 show on the network, Tommy's character, Cream Corn being the crowd favorite at the 2012 SD Comic Con.